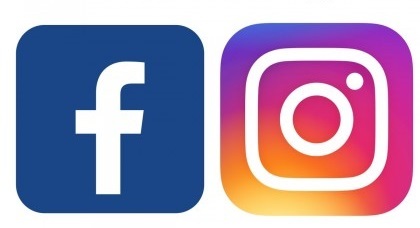 Entries from Digital Intelligence tagged with "internet use"
Instagram, not Facebook, is UK Gen Z’s favourite social media platform, according to new study. There has been a massive surge in on-demand viewing in the UK, driven by 8-12 years olds, according to new research. 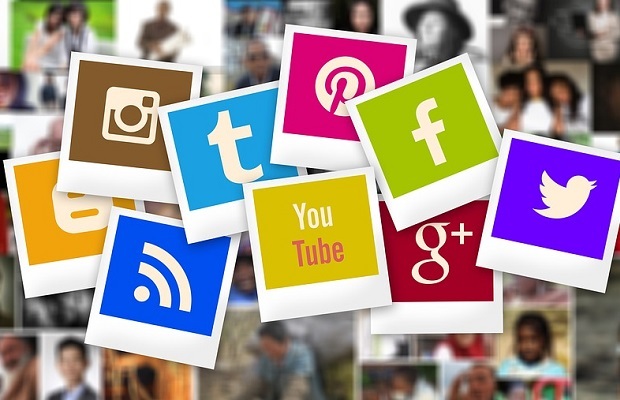 Most people in the US use YouTube and Instagram more in 2018 than 2017, outperforming other channels such as Facebook, while women tend to use social media more frequently than men, according to a new survey. Netflix is consuming 15% of the global internet’s traffic, ahead of YouTube, according to new research. A new study released today by leading price comparison website Compare the Market uncovers which nations are the most internet dependant. 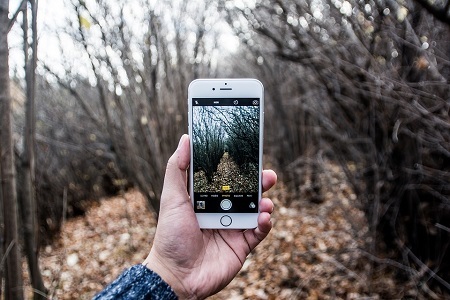 While spent unplugged might be just what we need to improve health, wellbeing and happiness, paradoxically new technologies and gadgets are actually leading to Brits spending more time outside than ever before. 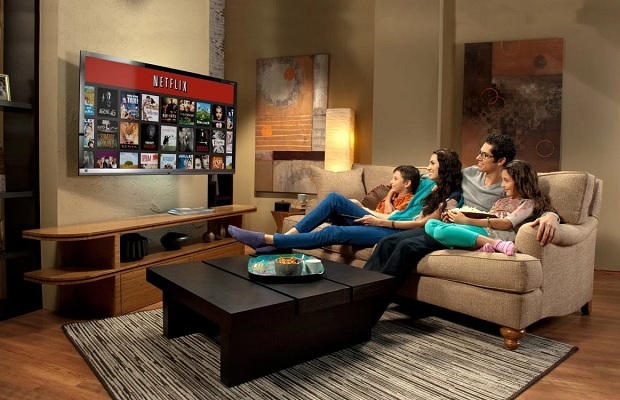 Traditional methods of TV viewing remains popular due to television’s ability to facilitate a communal experience, but faster internet and better services are creating a new post cable era, according to a new white paper. 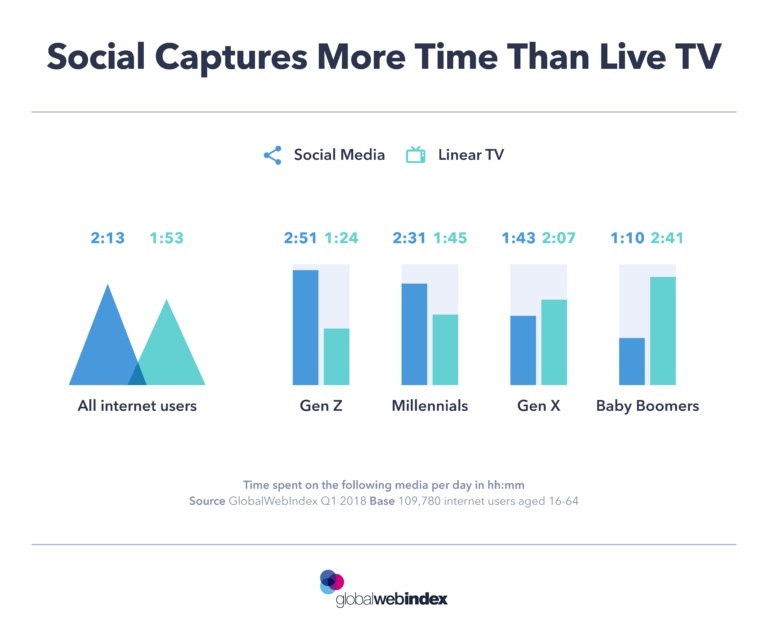 Globally, internet users are spending around 20 minutes more per day on social media compared to linear TV, according to new research. 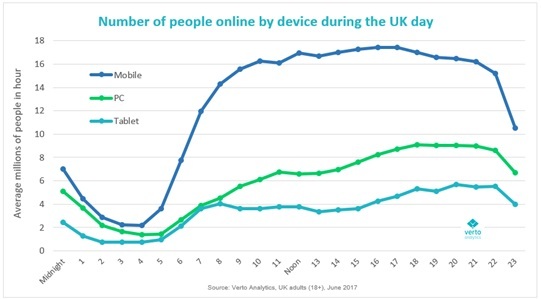 Mobile viewing is on the rise in the UK and smartphones are becoming a popular choice for video entertainment, according to new data. 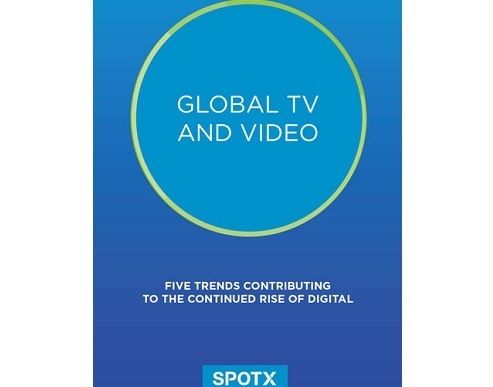 Nearly a quarter (24%) of all global media consumption will be mobile this year, up from just 5% in 2011 as the mobile internet takes share from almost all other media, according to new research. 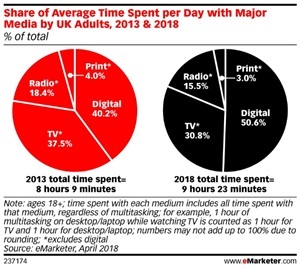 People in the UK will engage with media more than ever this year, but overall consumption has plateaued, according to eMarketer’s latest time spent with media forecast. Nine in ten adults are now online with most thinking the benefits of the internet outweigh the risks, but many are turned off by all forms of digital advertising, according to new research. Facebook lost ground to Google in January as users spent more time on YouTube and other Alphabet. properties, according to a report. The average percentage of households connected to the internet grew to 48.6% from 44.9%, marking an 8.3% improvement worldwide, according to new research. Facebook is losing friends among teens and young adults, according to eMarketer’s report on UK digital users, which is set to be released later this month. 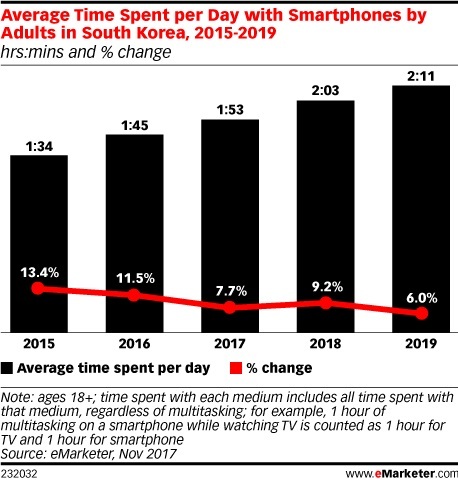 Adults in South Korea will spend more than a quarter of their daily media time on a smartphone in 2018, almost the highest in the world, according to new research. 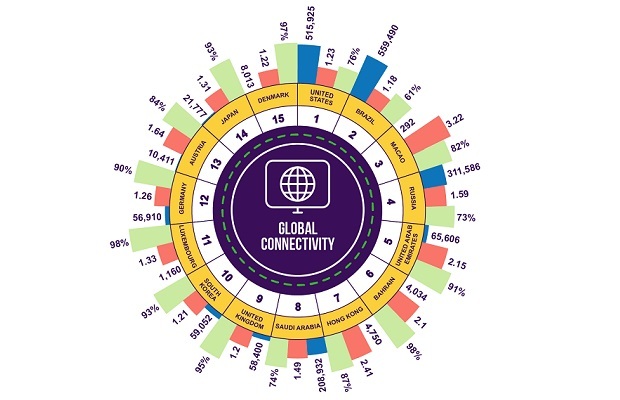 The UK lags behind the rest of the world in mobile internet consumption by 13 percentage points, while Spain leads the way, according to new research. Twice as many adults now use the internet on a smartphone than do on a desktop computer, as smartphones have become the most popular device for going online at every hour of the day, according to new research. 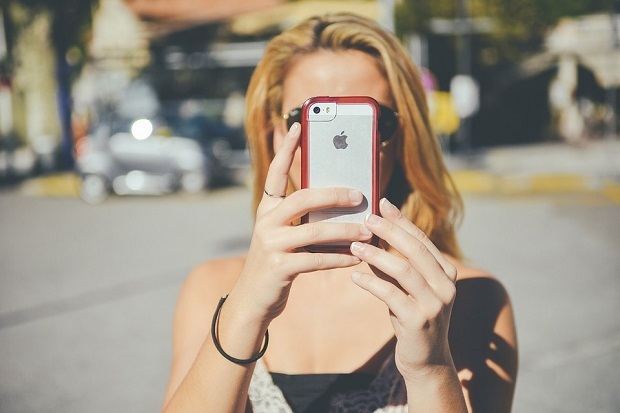 We all know mobile usage is soaring, but how does that translate to real-time analytics? This new interactive infographic from gambling reviews site PlayMobi shows the live usage stats from some of the world’s biggest apps. 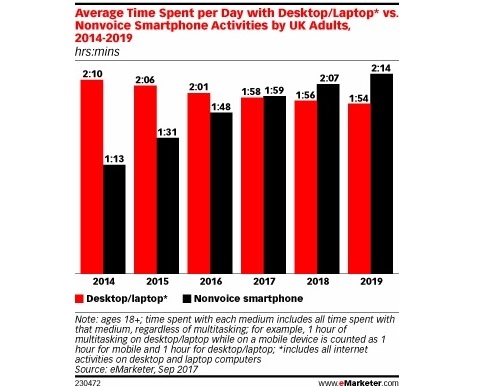 In 2017, for the first time, smartphones will be the preferred method to access the internet among adults in the UK, according to eMarketer’s latest time spent forecast. 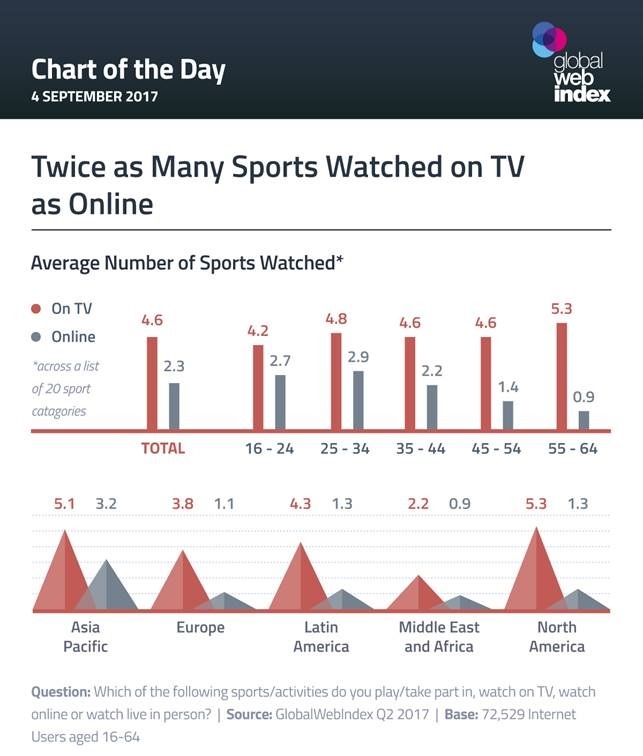 Broadcast TV reigns strong for sports, with digital consumers still watch twice as many sports on TV as they do online, according to new data. 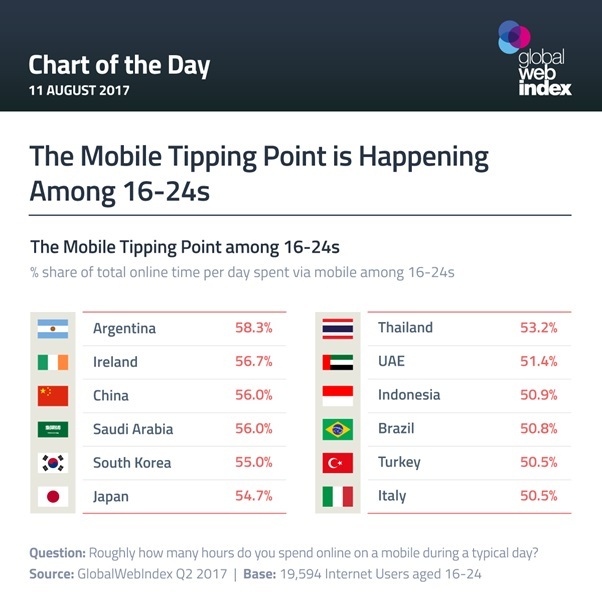 The mobile tipping point is happening among 16-24s globally; the point in which internet users will spend longer on their mobile than all other devices combined, according to new research. 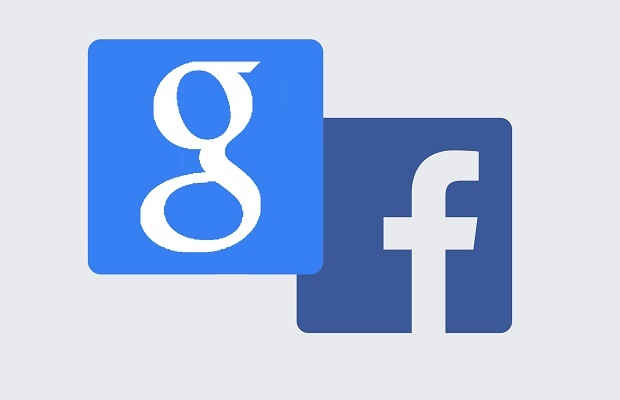 Google and Facebook recently announced quarterly income totalling £27 billion and their dominance is highlighted by the fact they account for one in every three and a half minutes of the time Britons’ spend online, according to new research. 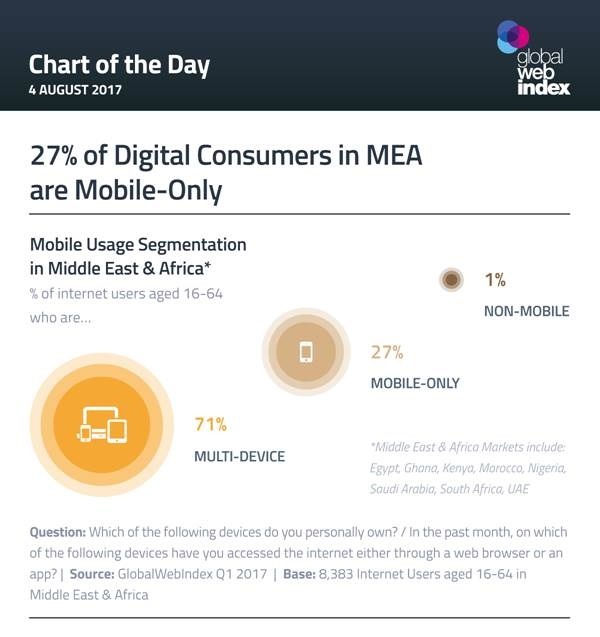 The digital lives of internet users in the Middle East & Africa Region revolve around smartphones., with 3 in 10 digital consumers truly mobile-only, according to new research. 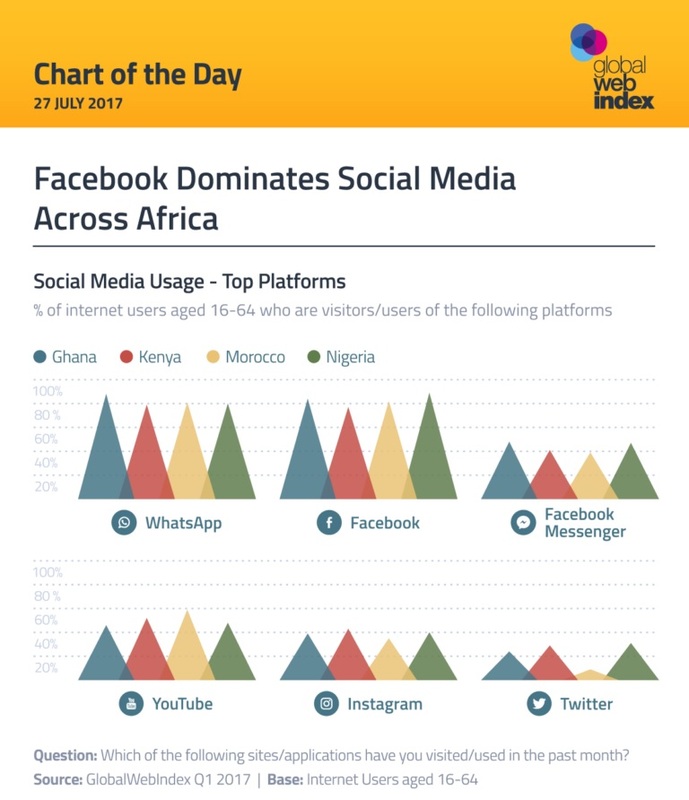 Facebook is the most popular social network in Ghana, Kenya, Morocco and Nigeria, with WhatsApp growing fast, according to new research.